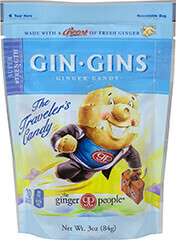 America's Number 1 Selling Ginger Candy! 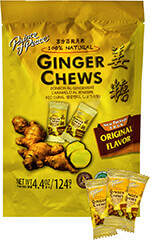 Ginger Chews are great for traveling and activity. 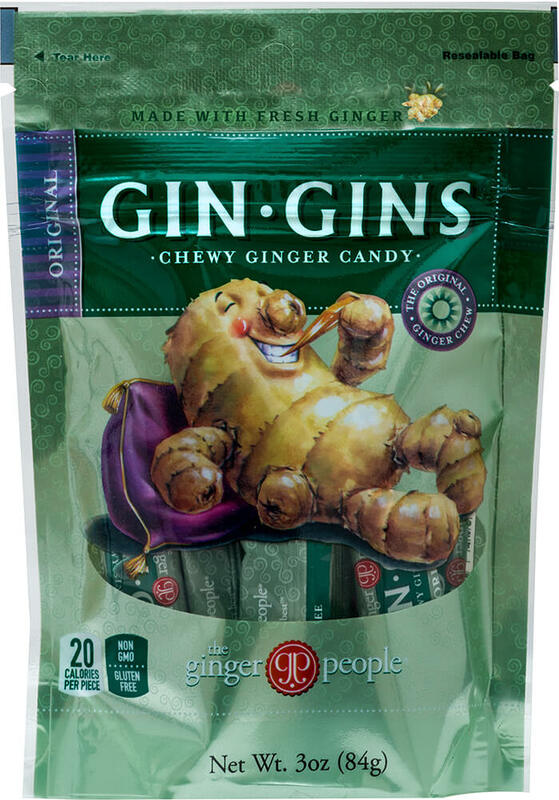 Made with real ginger, stimulating and delicious. 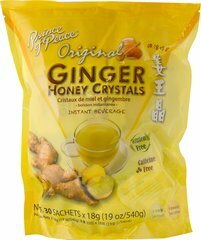 Surprisingly and satisfyingly spicy. 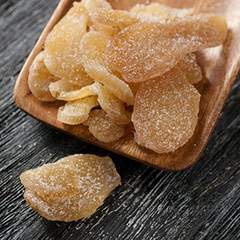 The only candy that bites you back!